Excellent Condition. Rod is Brand new. This was my backup Combo. Used maybe twice. Light scratches on Reel. Best drag I've ever used on a fly reel. Rod is brand new and Orvis Warranty. 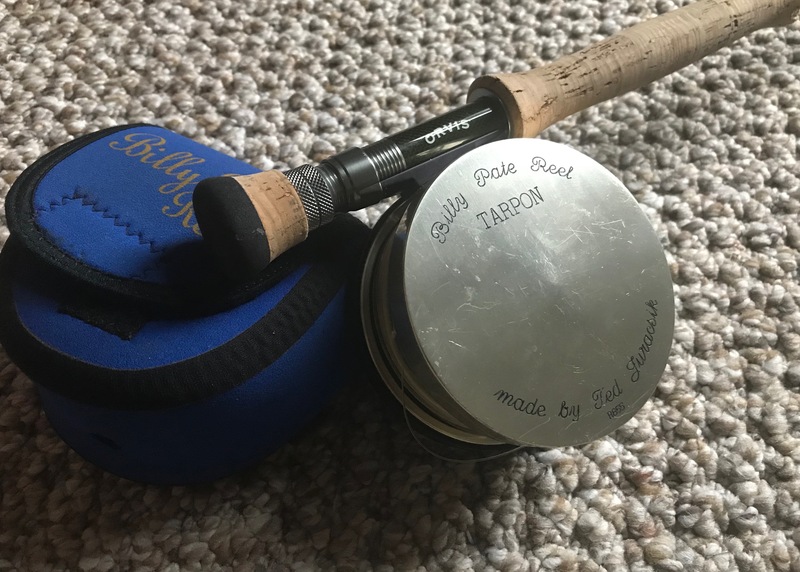 Comes with 400 yds Hatch Backing and RIO Tarpon Line both new.